Every great design school in the world is defined, in part, by the work of its students at any given time. The various project challenges given to a class determine the success of a school's pedagogy, but also the ingenuity of its faculty and students. This book features fifty real-world class assignments from top design programs at universities around the world, and examines the resulting student projects. From undergraduate to graduate work and basic class challenges to final thesis's, students delivered a wide variety of graphic and multimedia design projects from print to motion to exhibition. The book has three functions: 1) To exhibit a wide range of challenging problems and successful solutions. 2) Provide practical models to be inspired by and learn from. 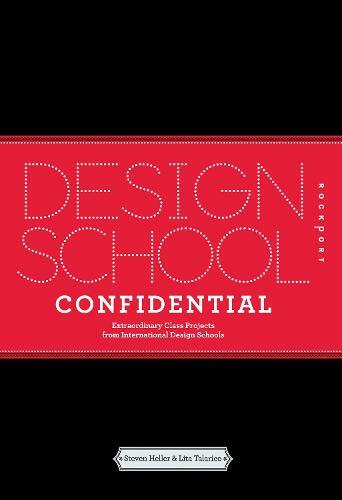 3) Examine how sophisticated design school projects are and what value they have in relation to real-world practice.